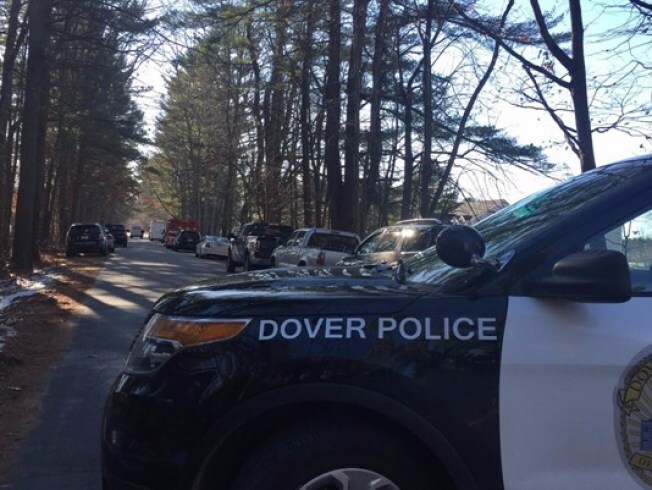 One man is dead after a shooting today in Dover, New Hampshire. Police first responded to reports of shots fired at a home on Three Rivers Farm Road Saturday morning. Fire Captain David Lindh was able to confirm that one man was shot and later died, but would not say if there were any other victims. According to our NBC affiliate WCSH, access to Three Rivers Road has been closed for hours while police investigate. The Dover Police Department does not believe there is any threat of danger to the general public at this time.